The Memmert Water Baths are available in six bath capacities and two performance control classes, Basic and Excellent, each having a temperature control range from +10 °C (+5 °C above ambient) to +95 °C. 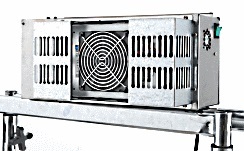 With the optional Peltier cooling unit CDP 115 the temperature range is from +10 °C to +95 °C. The heating in all models is from the floor and sides, and natural circulation yields good temperature distribution. The Excellent class Model WPE 45 Water Bath has a circulation pump to provide even better thermal uniformity of the water than standard. 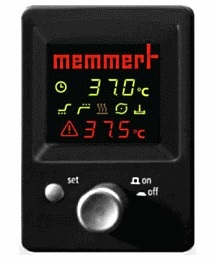 The Memmert Oil Baths are also available in six bath capacities, with the Excellent performance control class, providing a temperature control range from +20 °C to + 200 °C. 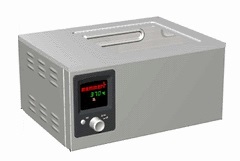 The Basic control class of bath is for standard temperature control tasks, while the Excellent control versions provide precise test procedures such as electronic over temperature control and a range of visual and acoustic signals, to provide a maximum amount of safety. 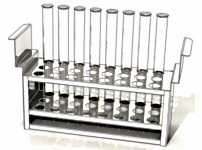 Many options are available, including a shaking device. Triple over temperature protection: An added electronic temperature limiter switches heating off permanently if a set temperature is exceeded. 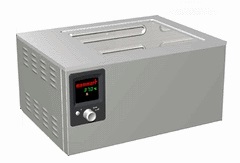 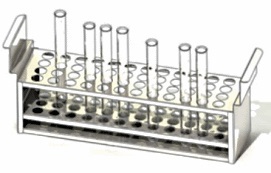 If temperatures in a water bath need to be as constant as possible and close to the ambient temperature, the optional Peltier cooling device CDP 115 cools the tempering medium precisely, economically and quietly down to 10 °C with a precision of ±0,1 K.
As much function as necessary, as much individuality as possible! 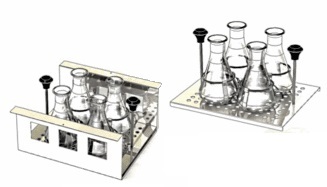 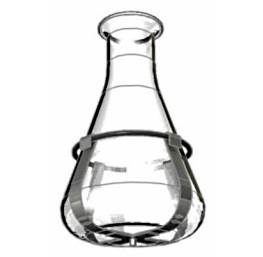 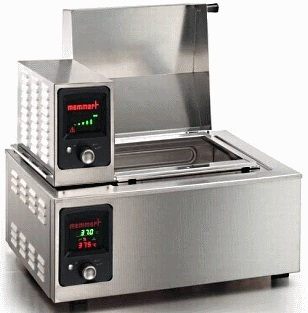 Contact Rose Scientific to order the Memmert Water Bath or Oil Bath with accessories that does what it needs to do with the resources available. 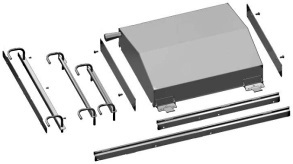 All models are supplied without racks, ring sets or lid. 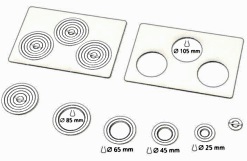 Lids are recommended when working above 60 °C and they must be ordered at the same time as the bath as they cannot be retrofitted. 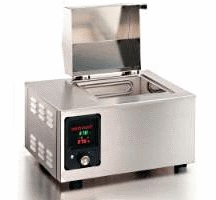 The ordering number is assembled from the catalog numbers of the various options at the time the Water Bath or Oil Bath is ordered.